all packed up, just waiting to fly out on monday. meanwhile, i downloaded the 3rd of three consecutive nights of the horace silver quintet, from 1976. two nights at the umbria jazzfest, after which the quintet decamped for juan-les-pins. in a bit of serendipity that i’d not noticed before, a song missing from the 20th is included with the show from the 21st. 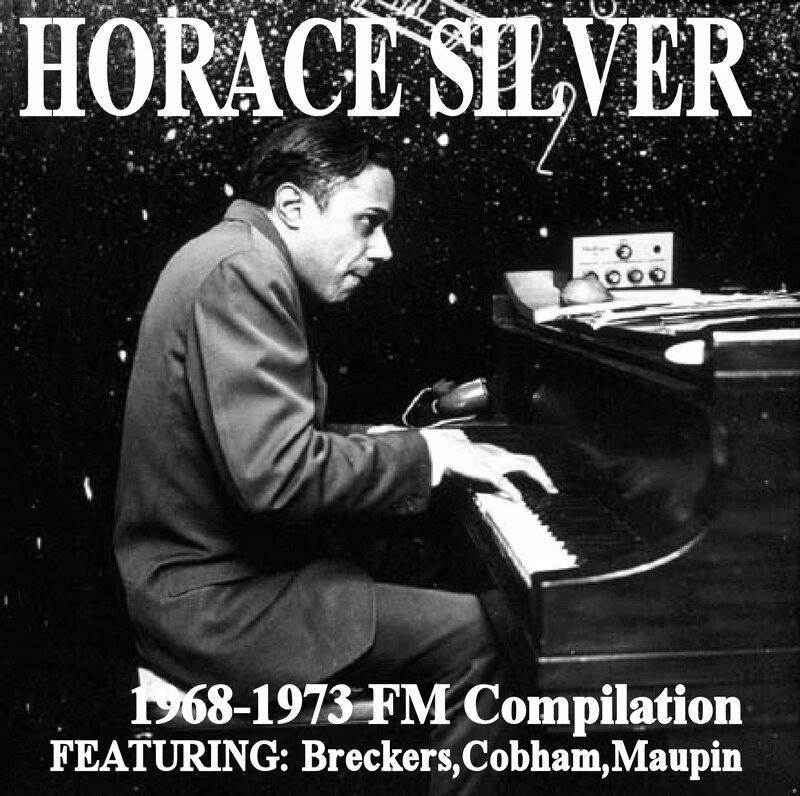 one other thing: the info files aren’t always right, but in comments on dime, the seeders confirmed that the dates are all in 1976. not 1977 or 1986.
so enjoy a mini “horace silver fest” as i wing my way westward. r.i.p. horace silver. this show of his was the second set after a great warm up set by the ray barretto sextet show back in august 1996 at the blue note, ny city. i shared the ray barretto set here last july, and was going to post this a couple of weeks ago when i noticed they were the same night. 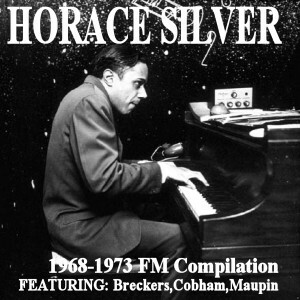 but i didn’t get around to it… and now horace silver has died. another great. ray barretto opened, followed by horace silver. bluenote2005 recorded both sets, and uploaded them to dime within minutes of each other in november 2010. listening to them in sequence, it almost seems as if there was no break between the two sets, a nice effect. and a nice recording, too.